Even as companies seek to integrate the distributed ledger technology into their business models, uncertainty about the regulatory landscape is seen as a major stumbling block. Most C-suite executives and high-level IT managers see regulatory complexity as the primary reason more companies are not adopting blockchain distributed ledger technology (DLT), according to a recent survey. The poll of 83 "senior professionals" from a variety of industries was done by Ernst & Young (EY) at its annual Global Blockchain Summit in New York. Released this week, the results show that 61% of respondents believe complex regulations are impeding adoption; 51% cited issues around integration with legacy technology; and almost half – 49% – pointed to a lack of general understanding of blockchain's capabilities. 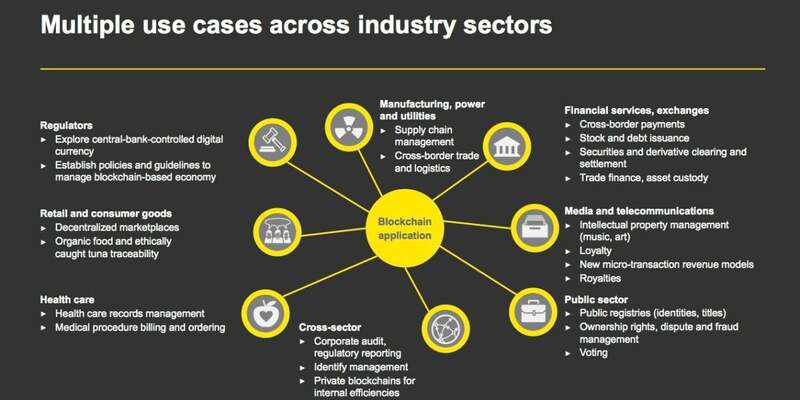 "Regulatory issues are primarily a challenge for permissionless public blockchains where anyone can join and people are really already moving significant amounts of value," said Paul Brody, EY's global innovation leader for blockchain technology. Most private or "permissioned" blockchains are used for supply chain management or shipment tracking but they are not moving money around yet, Brody said. And because they are administered and tend to have a smaller universe of users, regulatory issues will also likely be smaller. Regulators around the globe have been working on how best to handle blockchain networks and the cryptocurrencies the technology enables. For example, the cryptocurrency Ether is now under scrutiny by the SEC, which is reportedly weighing whether it qualifies as a security or a commodity. China, the U.S and some European nations are also attempting to determine how blockchain networks may need to be regulated. Gerry Stegmaier, a partner in the IP, Tech & Data Group of Washington-based law firm Reed Smith, said blockchain's greatest attribute – its characteristic as an unchangeable record that creates trust and a perfect auditing trail – could also be its biggest downfall from a government rules perspective. "Regulators are unlikely to accept the argument that somehow blockchain is exempt from GDPR strictures because a defining feature of distributed ledgers is the impossibility of deleting data, such that it cannot be deployed in a way that enables data deletion," Stegmaier said via email. "Those kinds of arguments haven't resonated well with regulators." EY-poll respondents also believe the U.S. will see the greatest adoption of blockchain within the next two years. More than a quarter of respondents (28%) expect the U.S. to see the highest surge, ahead of China, which ranked second with 18%. Japan ranked 13% and the U.K. came in at 12% for blockchain adoption ahead of other nations listed on the poll. Businesses are making an active effort to integrate blockchain into their business functions as they look to reap the benefits of the technology; 60% expect the financial and professional services industry to see the most breakthroughs in the next two years, the poll indicated. Sixty percent of respondents believe the finance industry will gradually adopt blockchain technology within the next year, while 17% anticipate rapid adoption over the same time frame. Rather than replacing time-tested services already running smoothly, such as stock exchanges and digital payments, Brody said blockchain is more likely to impact processes that are still largely paper based, such as insurance or trade finance, by digitizing them. Blockchains will “seep” into more mature areas like payments and stock exchanges as evolutionary improvements in the back office, not revolutionary business transformations, and DLT is not likely to replace banks or credit card companies and the services they provide, Brody said. "Because financial services are so highly regulated and many intermediaries are part of the regulatory structure, you have an interesting case where new entrants might not have that much of an advantage as they would also have to find a way to comply with regulations," Brody said. "To a significant degree, customers already trust financial institutions because they are regulated." Respondents also said increased operational efficiencies are the main advantage of blockchain technology (28%), followed by a high level of transparency (18%) and trust in data integrity (16%). Blockchains, which include cryptocurrency applications, can reduce manual processes and replace siloed transactional systems by allowing participants in the open network to see data entries in real time; offer trust through transparency; and create an immutable audit trail. Blockchain also offers "smart contract" capabilities, a self-executing business automation tool. For example, software license agreements tend to have unique terms for each company involved, which makes administering them efficiently a challenge. Similarly, cross-border trades take something simple – a two-party sale – and turn it into a complex arrangement that involves government agencies, freight forwarders, and banks, not to mention a lot of rules. In both of these areas, keeping everyone on the same page and processing the rules in a consistent manner is costly for traditional systems but pretty easy for a blockchain, Brody said. 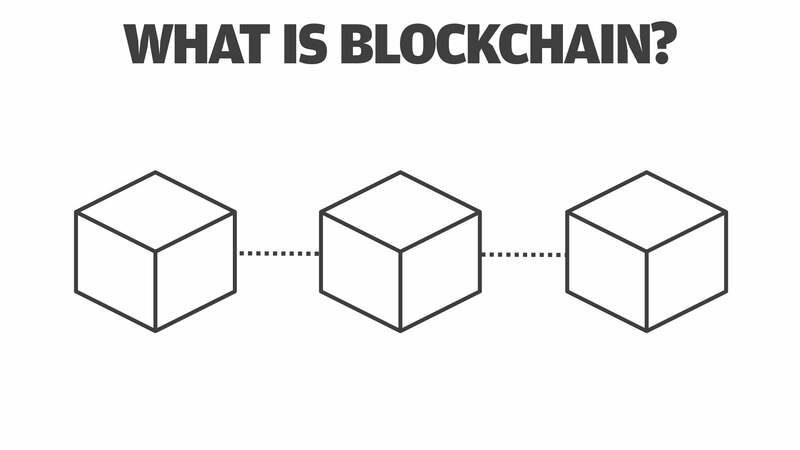 Open blockchains – as opposed to private or permissioned blockchains – require no middleman or central authority, such as a bank, to approve transactions; that attribute enables business transactions, such as cross-border fee-less money transfers, to be more efficient and less expensive. Trust is also maintained on a blockchain as each "block" of transactions is tied anonymously but cryptographically back to the financial institution backing a cryptocurrency, such as bitcoin. With industry blockchain adoption expected to contunue, Brody said four upcoming transitions will drive the technology's growth to become a standard enterprise tool. And shifting from parallel separate systems to integration with laws and regulation from central banks and governments. "With these developments, blockchain could become fully operationalized into enterprises, leading to a surge in applications across industries," Brody said. New research also suggests that sandbox test environments for blockchain could help cement a partnership between governments hammering out new regulations and the businesses hoping to deploy DLT networks. 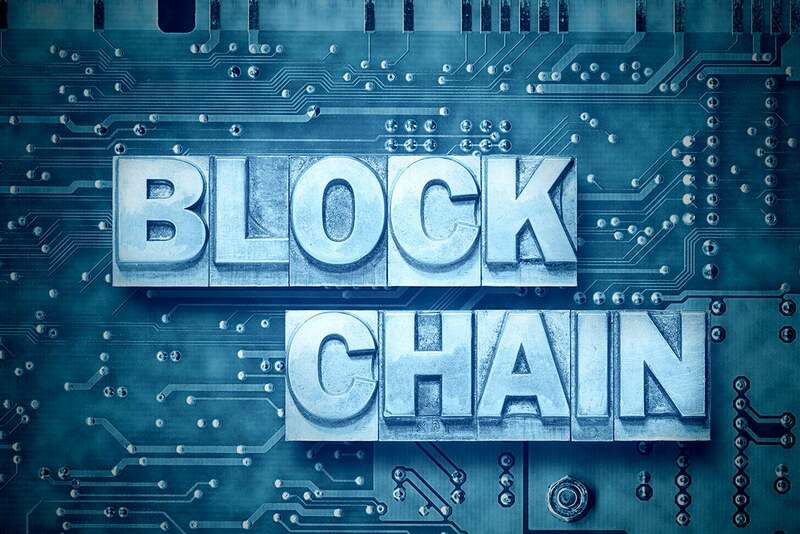 Earlier this month, research firm Gartner released the results of its own survey of more than 3,000 CIOs regarding blockchain. 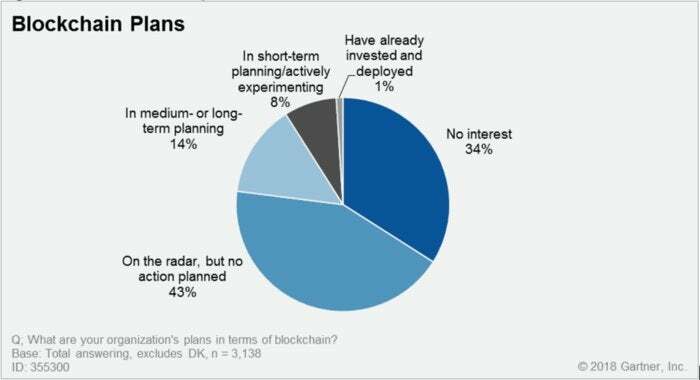 It found only 1% indicated any kind of blockchain adoption within their organizations, and only 8% of CIOs were in short-term planning or active experimentation with blockchain. "This year's Gartner CIO Survey provides factual evidence about the massively hyped state of blockchain adoption and deployment," David Furlonger, vice president and Gartner fellow, said in a statement. "It is critical to understand what blockchain is and what it is capable of today, compared to how it will transform companies, industries and society tomorrow." Among 293 CIOs of organizations that are in short-term planning or have already invested in blockchain initiatives, 23% said blockchain requires the most new skills to implement of any technology area, and 18% said blockchain skills are the most difficult to find. A further 14% in the Gartner survey indicated that blockchain requires the greatest change in the culture of an IT department, and 13% believed that the structure of the IT department had to change to implement blockchain. Blockchain development already tops some lists of the hottest skills in the IT job market, and thousands of blockchain jobs in the U.S. are now up for grabs. Not surprisingly, salaries for blockchain positions are typically higher than in other areas of expertise since there are few qualified candidates, according to Victor Janulaitis, CEO of Janco Associates, a management consulting firm that conducts regular salary surveys. The most promising jobs include more than just developers and engineers, and range from internships to project managers. "As blockchain platforms become more mainstream, putting a robust governance model in place will be key," said Brody. "First and foremost, you need a system that allows the stakeholders to submit and manage proposals for change in the blockchain network and architecture and a model of voting that prevents any single organization or stakeholder from dominating the process"
You also need “common ground rules,” Brody added, that would require a super-majority of the parties on the blockchain to change. And in particular, you need a governance mechanism that allows for "the implementation of the rule of law. "Governance models cannot be purely popularity contests. If a regulator has the authority to make a change in the real world, it needs to be able to be represented on the blockchain," he said. Companies must also establish a process for reviewing the integrity of cryptocurrencies and their applications, which can help build trust in a company's underlying assets, Brody said.